Personally, I’m guilty of this one. 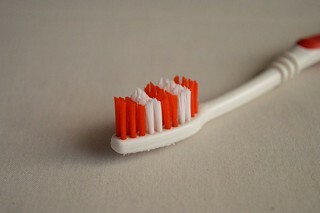 Who knew that you were supposed to brush your teeth for a complete two minutes? And did anyone tell them that that’s two minutes earlier that I have to wake up? You read two minutes correctly. It’s what is recommended to prevent plaque, tartar, and those dreaded cavities.